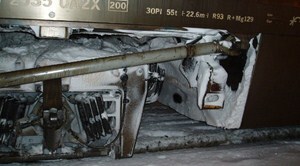 Nordic GSE is shaping the way rolling stock industry manages winter period snow and ice challenges. We offer the best value and best solutions for managing winter period snow and ice challenges. Nordic GSE focuses on cost efficiency, environment and reliability. 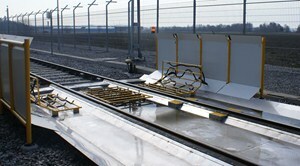 PRODUCTS NORDIC GSE OFFERS unique and reliable de- and anti-icing products for rolling stock. NORDIC GSE OFFERS Consultancy for winter period de- and anti-icing management. 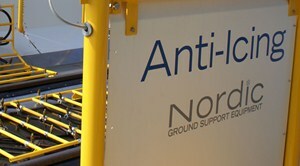 R&D AND INVESTMENT NORDIC GSE INVESTS ACTIVELY in product development. New product development offers opportunities for external investors.